Aside from light housekeeping and providing a helping hand with the everyday tasks that often become more difficult for the older adult, we can help make aging at home even more possible, by assisting with routine errands and transportation to appointments or visits with friends. Our home care team and highly trained caregivers make it possible for you and your loved one to attend those life events that make life worth living. We will focus on the details needed to provide quality care so that the family can focus on the details of a quality memory in the making. Whether it’s a trip to the grocery store, or a visit to the doctor, our flexible home care services will help keep you safe. We also offer transportation support to clients after surgery, treatments, or procedures. Day surgery services may include transportation to the surgery or procedure, companionship and comfort, transportation home, picking up prescriptions, meal preparation, and even personal care services like assistance with bathing or dressing. Our caregivers and staff are always discreet and follow HIPAA guidelines to ensure policy. They are focused on the safety and well-being of our clients. Our caring and compassionate staff want our clients to have a pleasant experience, even when day surgery or a procedure may leave them uncomfortable or out of sorts. The training and skills a caregiver receives through Homewatch CareGivers University prepares them to provide safety as well as genuine companionship. Our home care team and highly trained caregivers make it possible for you and your loved one to attend the events that make life worth living. Whether going out for lunch, attending a play, meeting for coffee with an old friend, attending a granddaughter’s wedding or a grandson’s bar mizvah, our flexible home care services will keep you safely engaged in the lifestyle you choose to lead. 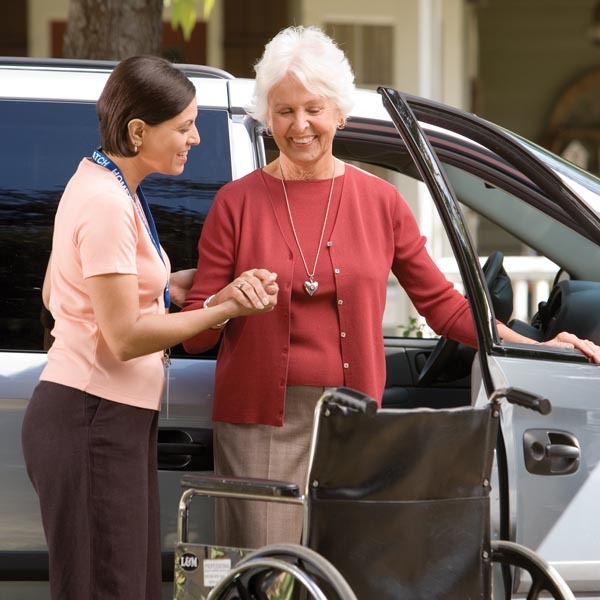 Homewatch CareGivers offers transportation support service for seniors and the elderly throughout Chicago and the North Shore suburbs including both Cook County and Lake County. 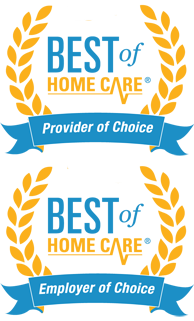 We provide our home care, senior care and dementia care services to residents of Arlington Heights, Buffalo Grove, Chicago, Deerfield, Des Plaines, Evanston, Glencoe, Glenview, Highland Park, Fort Sheridan, Highwood, Kenilworth, Lake Forest, Morton Grove, Niles, Northbrook, Park Ridge, Lincolnshire, Lincolnwood, Libertyville, Skokie, Wilmette and Winnetka.